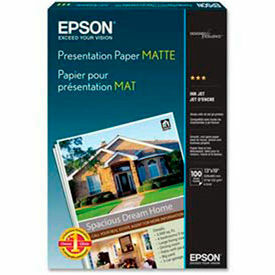 Brochure And Presentation Paper Supplies Are Engineered For Superior Ink And Toner Adherence And Sharp Image Resolution. Brochure And Presentation Paper ensures optimum performance in inkjet and laser printers, color copiers and monochrome printers for home, school, and office use. Smooth, acid-free surface produces high-quality prints and copies for long lasting archival quality. Durable presentation paper with one-sided coating is designed for printing newsletters, flyers, reports or special presentations containing photos or graphics. Available in package quantities ranging from 50 to 5000 Sheets. Paper weights range from 15 to 110 lbs. Paper colors are Bright White, Canary, Cosmic Orange, Lunar Blue, White. Paper sizes vary per model. Photo And Presentation Paper Produces Vibrant, Detailed Color Photos And Documents. 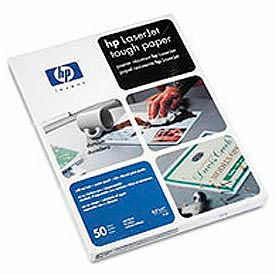 Photo And Presentation Paper is made in a variety of paper weight constructions and finishes for long lasting durability and printing reliability. Available in a variety of types compatible with copiers, offset printers, laser printers, and inkjet printers. Available in a variety of styles to meet printing requirements. Colors are Cosmic Orange, Lunar Blue, Solar Yellow, Terra Green and White. Sizes and quantities vary per type. 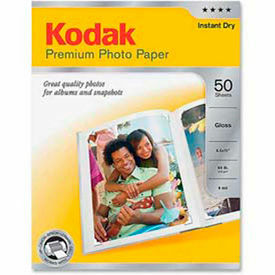 Photo Paper Delivers Eye-Catching Results And Vibrant Colors With The Look And Feel Of A Traditional Photograph. Photo Paper produces fantastic, vivid photos at an exceptional value for home, office, and school inkjet printers. Durable, specially coated paper produces lab-quality photographs, colorful flyers, reports and contact sheets. Smooth finish delivers brilliant photos and graphic images, as well as razor sharp black text for long lasting dependability. Quick-dry surface means no waiting for prints to dry. Available in package quantities of 20, 25, 50, 100, and 500 Sheets. Paper finishes are Glossy, High Gloss, Luster, Matte, Semi Gloss, and Smooth. Paper sizes and weights vary per model. 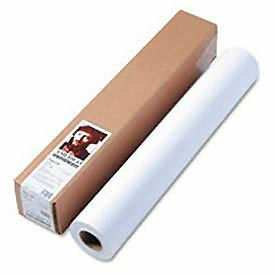 Wide Format Printing Paper Is Used For A Variety Of Creative Applications. Wide Format Printing Paper is made in a variety of paper weight constructions and special coated finishes for long lasting durability and printing reliability. Available in a variety of types to provide sharp print quality and vivid colors. Available in a variety of styles to meet printing requirements. Quantities are 1 Roll and 12 Rolls/Pack. Sizes and quantities vary per type.